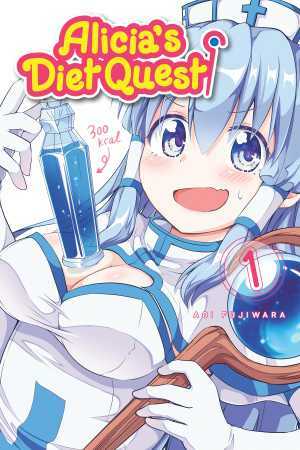 Home > News > Manga New Licensing Announcement > Announcing: November 2018 digital-first debuts! Autumn’s here, and we’re keepin’ ourselves warm working hard on releasing at least one new “digital-first” manga series every week. In the month of November, we are kicking off 4 new manga series, with childhood-crush romance, an RPG series with a twist, and a couple of unique manga for all ages! 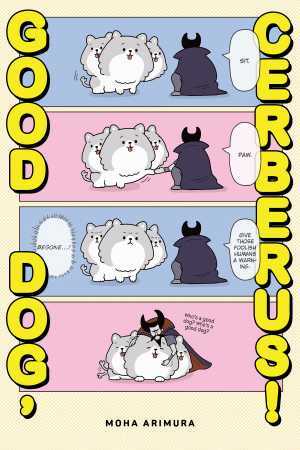 And starting November 20, Kodansha Comics gets into the holiday spirit by debuting a new digital manga for all ages every week—in addition to Good Dog, Cerberus! and Blissful Land, look for more announcements to come for December! Debuts November 27! 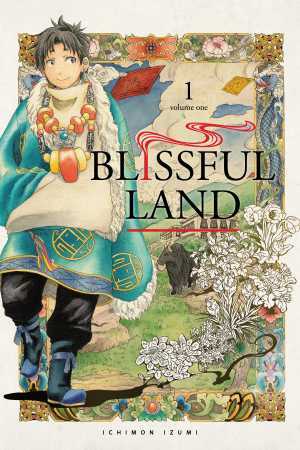 Blissful Land, Ichimon Izumi’s heartwarming and finely detailed saga about a family living in 18th-century Tibet. (original Japanese title: Tenju no kuni) .